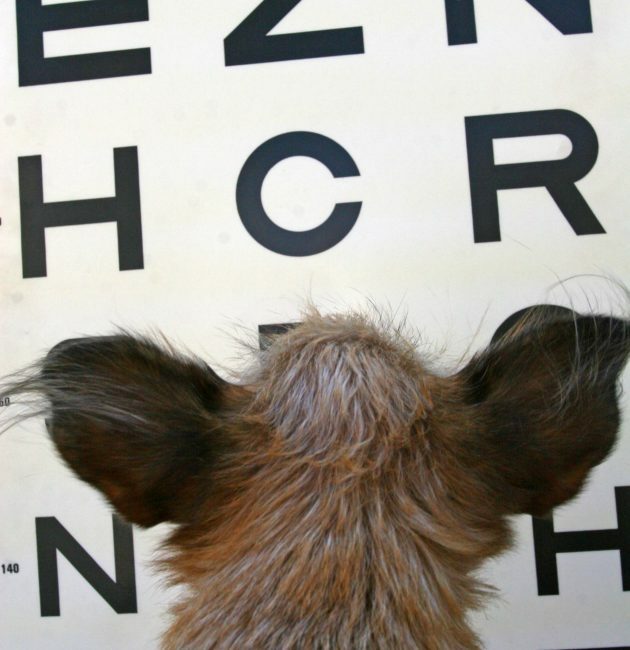 Focusing On Your Pet’s Eye Health. Your pet’s well being is our utmost concern. If your pet is experiencing eye health issues, we will treat your pets condition with the goal of keeping your pet happy and healthy. Christi Warren DVM, Diplomate American College of Veterinary Ophthalmologists, is dedicated to the diagnosis and treatment of animal eye diseases by using specialized ophthalmic equipment, testing procedures, and surgical techniques. If your pet is experiencing any eye health issues such as cataracts, glaucoma, corneal ulcers, eye infections or eye injuries we will work together with your veterinarian to treat your pets condition, and keep your pet happy and healthy. Your pet’s well being is our utmost concern. Learn more about all the services we provide. Christi Warren DVM is dedicated to the diagnosis and treatment of animal eye diseases.